Listening to NPR about two months ago, I heard a story of health disparities between races in the United States. By the end of the story, they concluded it was less about race determining the disparity, and more about area/wealth. 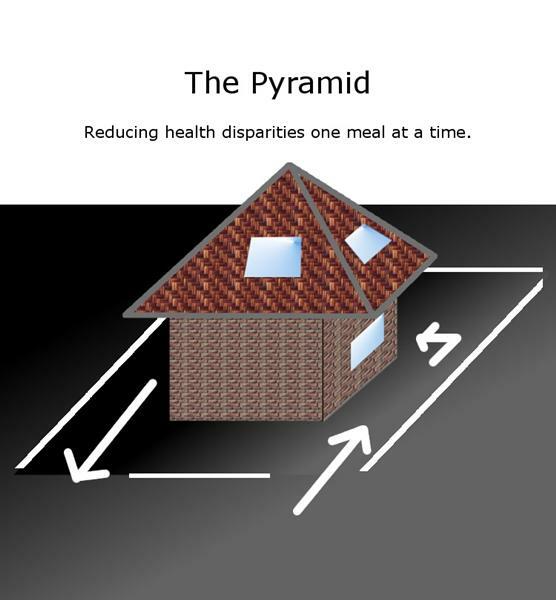 These things combine to create a lack of access to healthier foods which quite often aren't even available in the area. Many places, like corner stores (7-11, Quick-marts, Highs, Royal Farms, etc) choose not to carry much fresh (healthy) produce because it can go bad and create a loss for the company if not sold. I think I've figured out a way to greatly reduce the risk of food waste- Selling meals ready to cook, with instructions in all. The reason I've come up with this conclusion is based on an assumption from personal witness. While not having access to healthier foods is one problem, not knowing how to prepare those foods compounds that problem. With pre-arranged meals, all the ingredients and instructions to cook are all there. As you can easily tell from any "themed" restaurant, such as Chinese, American Country, Italian, Mexican or any other, with a small variety of ingredients, you can make a large variety of tasty meals. This aspect makes the food more appetizing due to the variety, but also offers great flexibility to reduce food waste. Have too much mozzarella? Sell prepared pizzas- too little? Prepare spaghetti. Prepare meals firstly that are healthy and secondly that are resourceful to reduce waste by creatively using materials. Too much broccoli? Throw it in with the breakfast eggs! (It's good!) The point is, you don't need much over head (storage) to have a large variety meals with lower risk than normal for food waste, since the provider chooses the prepared meals available. I truly think someone could make a business just out of this idea right here. It could actually be a drive-through and walk-by grocery store. For drive-through and walk-by operations, it would be necessary to have orders other than prepared meals called-in in advance so the line doesn't get slowed up, but then again, a huge variety of items doesn't need to be available to slow things up (just a huge variety of mixing them). Besides NPR of course, much of this idea was inspired by a grocery store I frequently shop at, Giant who has occasionally given me a postcard with prepared meal ingredients to purchase. Those meals seem to often include ingredients I consider too expensive though. I really wish they handed out more post cards for fresh produce meals. 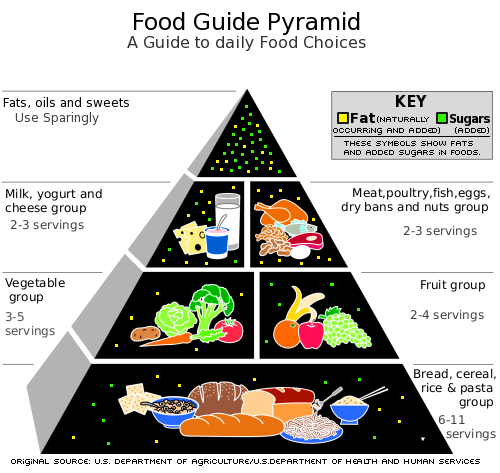 I think the name popped into my head from learning the of the "food pyramid" in middle school. Of course, the title part, "Selling Health Disparity Away" is titled because someone can make an honest and motivated living doing this (creating jobs) and increase health at the same time. "Neighborhood disparities in access to food are of great concern because of their potential to influence dietary intake and obesity." I hope someone finds this information useful. Who knows, with the right campaign someone could get some financial support such as grants (as long as you don't sell much junk food- if at all). Hosted by HostNine This page was created in 0.00359797477722 seconds.